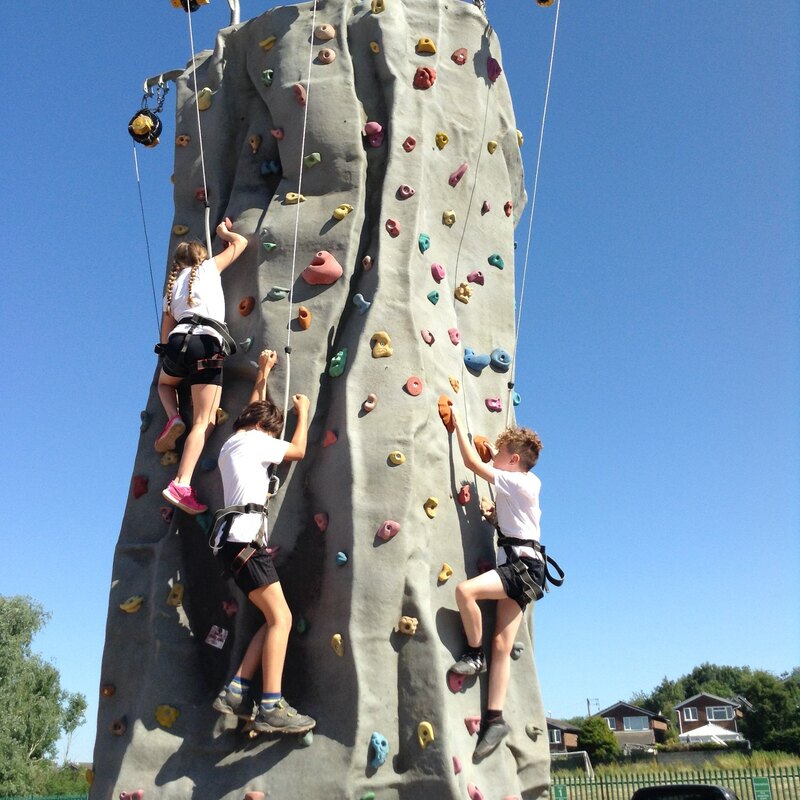 Year 5 have been daring the heights of the climbing wall this morning. Lots of fun going up, and even more fun abseiling down! This entry was posted in Year5 and tagged P.E., Visits on June 29, 2018 by Sandford Hill. Great views from the top I reckon on such a clear and sunny morning.